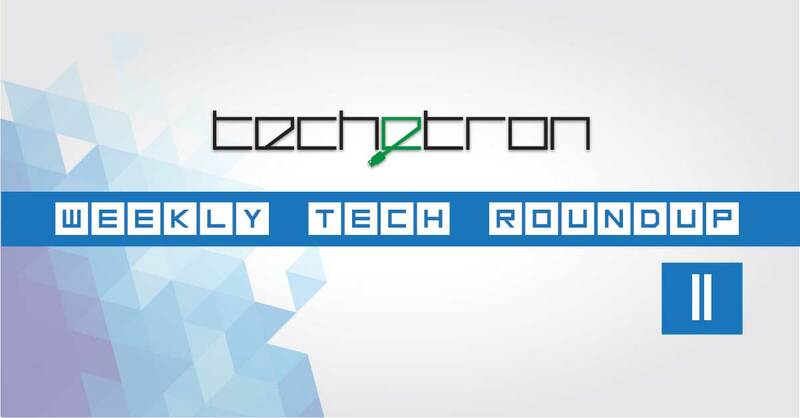 Last week was very slow in the world of technology with very little news, nevertheless we have compiled the best news for our readers in our Weekly Tech Roundup. Just before shipping, Google released an update for its first crop of Android Wear devices. The update was not major and the changelog did not show any addition of new features. It is meant to enhance performance and fix minor bugs. Some good news for those looking to adopt Android Wear devices, the update was pushed simultaneously to both the LG G Watch and Samsung Gear Live thus indicating future Android Wear devices should get updates within a similar timeframe due to the lack of OEM skins and modifications. Apple is stopping development for its professional, and consumer photo editing apps, Aperture and iPhoto, and replacing them with the Photos app for OSX which was announced in WWDC 2014. Although Apple is ceasing development, the apps can still be found on the App Store. However, development of the rest of Apple’s professional creative suite continues. 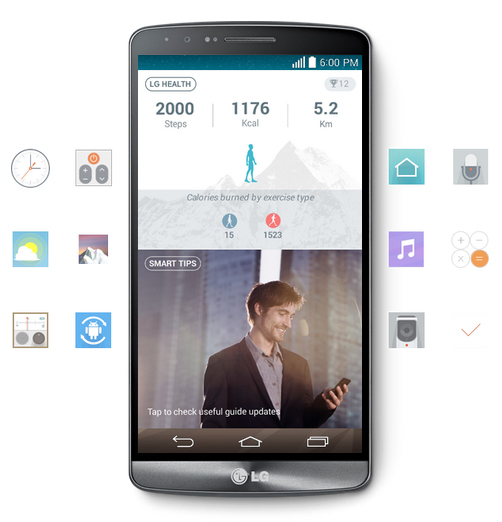 LG Canada recently announced that the LG G3 will be released in Canada on the 1st of August, not far off from the US release which is on July 17th. The Korean manufacturer’s flagship phone released in South Korea on May 28, but will release in other countries around the world, including the UK, USA, Canada, Australia, Singapore and Turkey soon. Facebook Messenger is now optimized for iPad. The social networking giant recently updated its Messenger app, which makes it optimized for iPad screens. The app contains the same functionality as the app for the iPhone, but offers a split screen layout to complement the bigger screen. 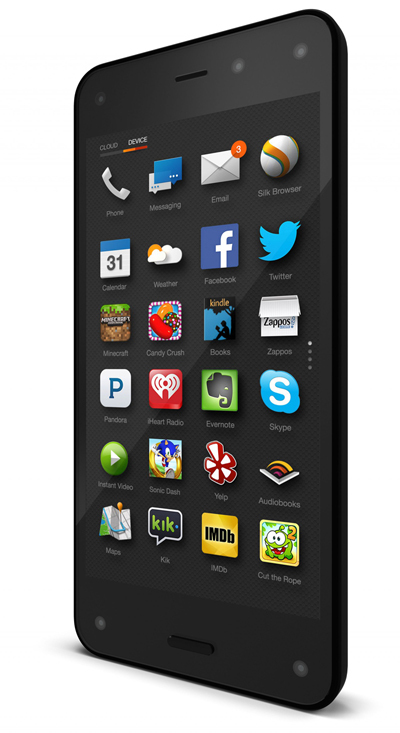 After Amazon announced its Fire Phone, critics were skeptical about how it would compete with other smartphones in the market. We here at Techetron also predicted poor sales for Amazon’s smartphone especially due to its high and non-competitive price point and now statistics from Amazon’s own store tell us how well (or actually not well) the device is doing. 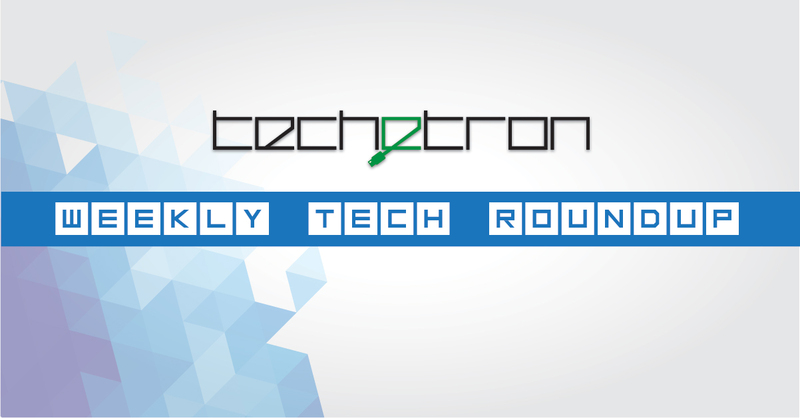 The device is ranked 71 on the best selling electronics list (down from 44 a few days ago). To put things to perspective, the refurbished Kindle Paperwhite is selling better than the Fire Phone. Nasa’s flying saucer shaped Low Density Supersonic Decelerator (LDSD) spacecraft successfully completed its first test flight. The craft was taken 180,000 feet where conditions are similar to the atmosphere of Mars. 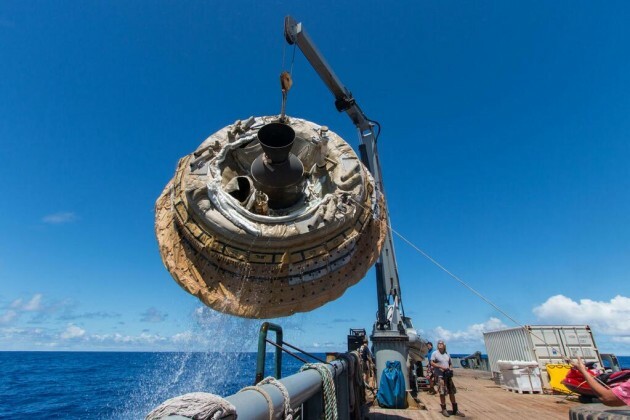 The craft successfully deployed its donut-shaped inflatable decelerating device however there was an issue with releasing its parachute which caused it to land in the ocean with more force than deemed safe for cargo or human personnel. Nevertheless it is a step ahead towards sending larger payloads to the red planet.